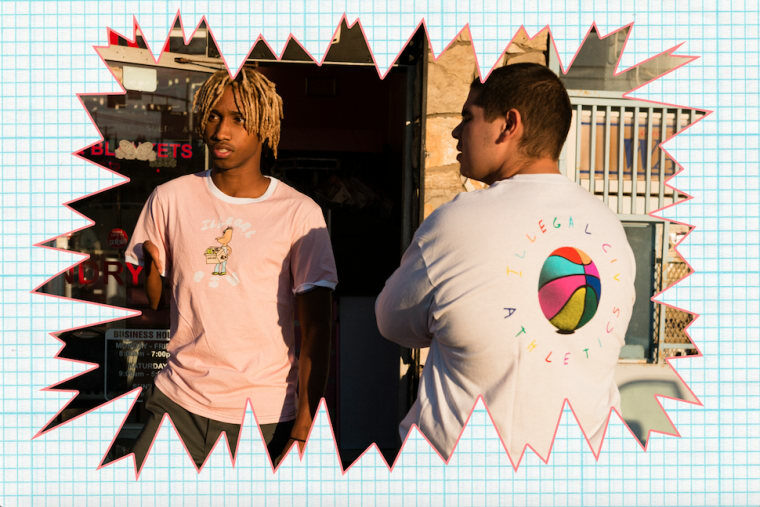 Mikey Alfred and friends drop off some vibrant looks for the fall. 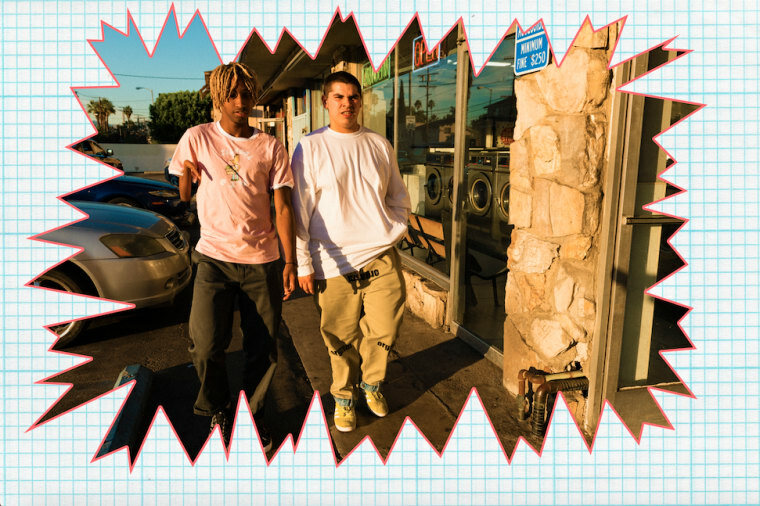 Illegal Civilization drops off the lookbook for their latest Skate Program collection here, showcasing gear from the always colorful line. The collection comes on the tail end of a strong 2016 for Mikey Alfred and the crew, which included a FADER-assisted narrative film debut. 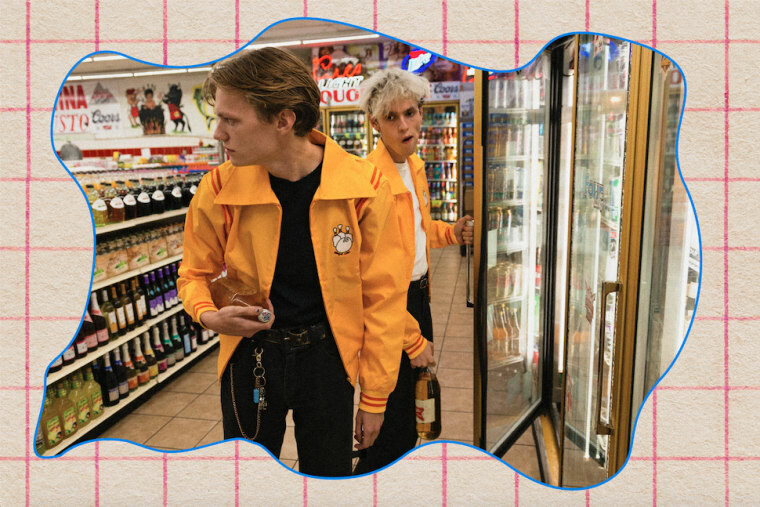 The new lookbook finds crew members, friends, and family hanging at L.A. liquor stores and strip malls, rocking new pieces from the drop. 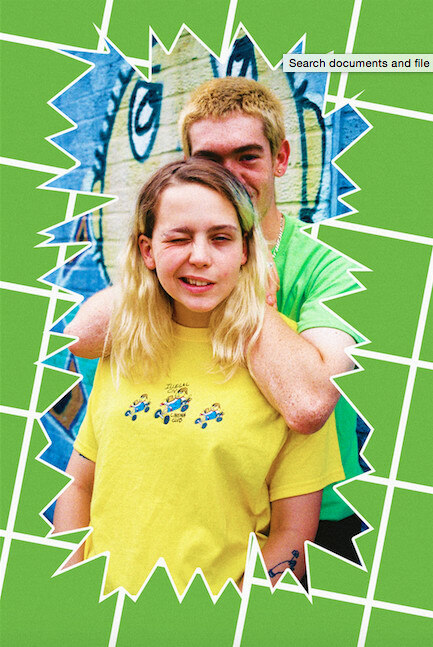 The photos are coupled with illustrated backdrops that channel the collection's vibrant palette. 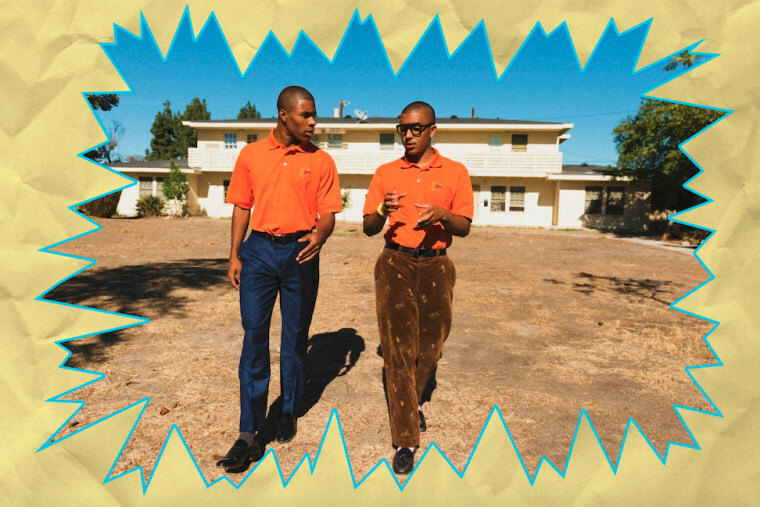 The release also comes on the heels of the trailer for Cherry Bomb: The Documentary, Mikey's new film documenting the making of Tyler, the Creator's 2015 album, due out in January. 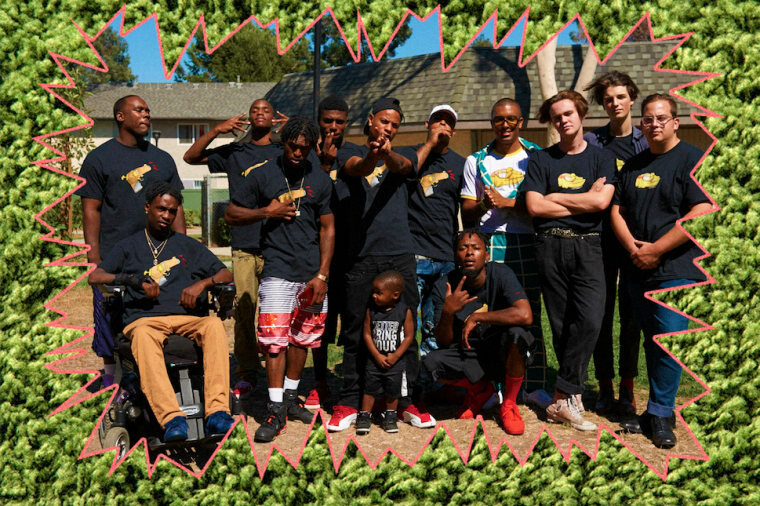 You can expect a new drop from IC's cut-and-sew line, Winner's Club, in the near future too.